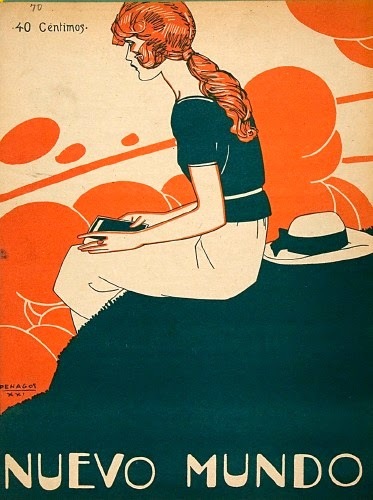 An original cover for the Spanish magazine Nuevo Mundo, dated 1922. To coincide with London Fashion Week SS15, Sotheran’s is producing a colourful digital catalogue of books and prints showcasing fashion and textiles from the French Enlightenment to the present day. Displays of both the prints and books will be exhibited in the shop during the week and all exhibits will be available for purchase. 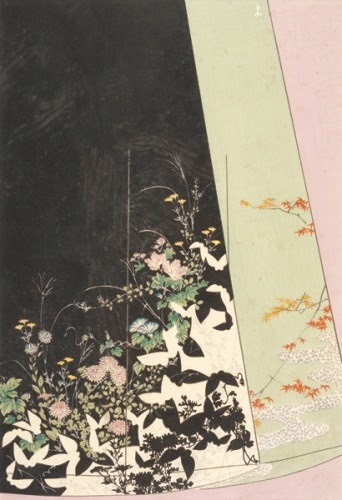 Original woodblock print by Yamashita Kose from the Hanakata series, 1900. Historically the catalogue will start with prints taken from Denis Diderot’s Encyclopédie, showing the techniques and materials used in 18th century France. From there we work through the 19th century with a catalogue showing what fashionable Chicago ladies were wearing in the 1880’s, a book of lace samples and early 20th Kimono design illustrations. Thence to the charm of French pochoir fashion prints, onto Cecil Beaton and finishing with more contemporary photographic fashion books. 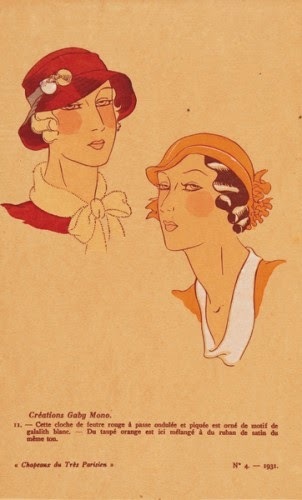 Original hand-coloured pochoir print, c.1931. Also on display will be a collection of 20th century vintage magazine covers and retro advertisements including New Yorkers, Harper’s Bazaar and Spanish women’s magazine Nuevo Mundo. 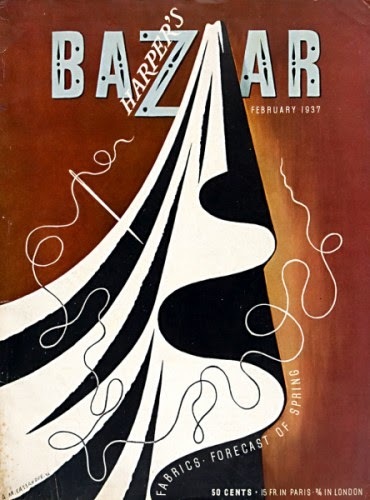 Original magazine cover for 'Harper's Bazaar', February 1937. 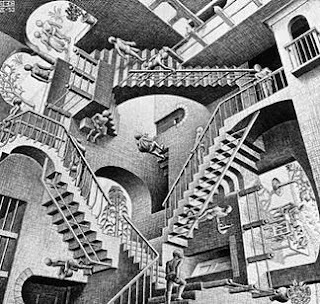 The exhibition is open to the public and all artworks will be available for acquisition. The range of material will provide an interesting overview of fashion historically with prices to fit all pockets (£15 - £5,000).